Home Sachin Tendulkar Virat Kohli Indian team competitive in any part of world. Indian team competitive in any part of world. Sachin Tendulkar has no hesitation in terming India as favourites going into the World Cup but what makes him happier is the team's ability to be competitive in any part of the world and on any surface. 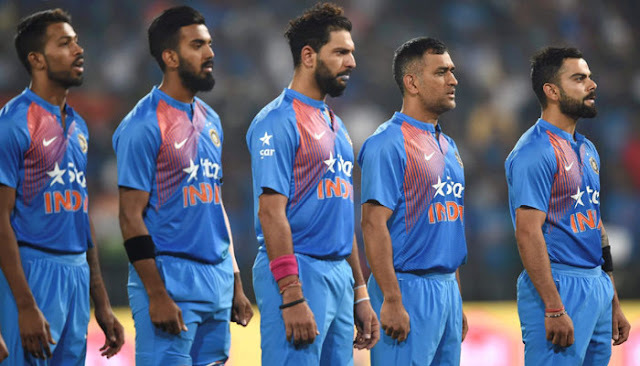 The Indian ODI team under Virat Kohli has won three bilateral away series against South Africa (5-1), Australia (2-1) and New Zealand (4-1) with only defeat coming against England. In fact, India have been in ruthless form in 50-overs cricket winning 5 out of 6 overseas bilateral ODI series since the Champions Trophy in 2017. India also won the Asia Cup in UAE last year. I have gone on record saying that we have a perfect balance in the team where we will be competitive in any part of the world or on any surface, Tendulkar told PTI in an interview on Sunday. As far as our chances are concerned, I will not hesitate in saying that we are the favourites, said Tendulkar, the brand ambassador of the IDBI Federal Life Insurance Kolkata Full Marathon. It's all about getting the early momentum. My judgement on the toughest contenders would be England, while New Zealand would be the dark horse, he opined.